The all new Mazda SkyActiv Technology is not just a couple of engines, a torque converter or a transmission; it is a whole new, more efficient way of engineering cars. Its Mazda’s mission to meet today’s global needs and requirements. That is why before building the hybrids and plug-ins, the company decided to improve the fuel economy of its conventional gas-powered cars using the SkyActiv technology. 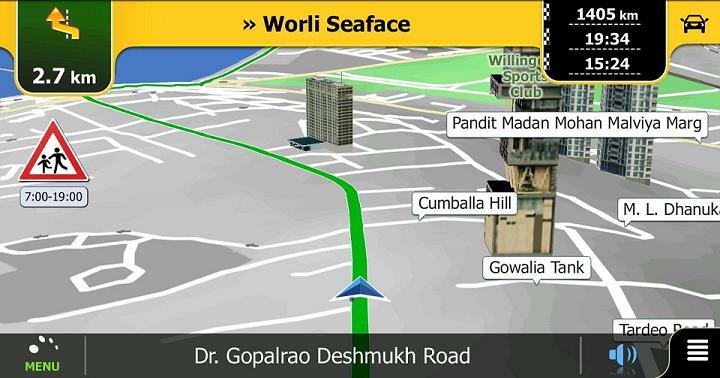 Using this technology the company aims to make every car in its fleet 30 percent more fuel-efficient by 2015. 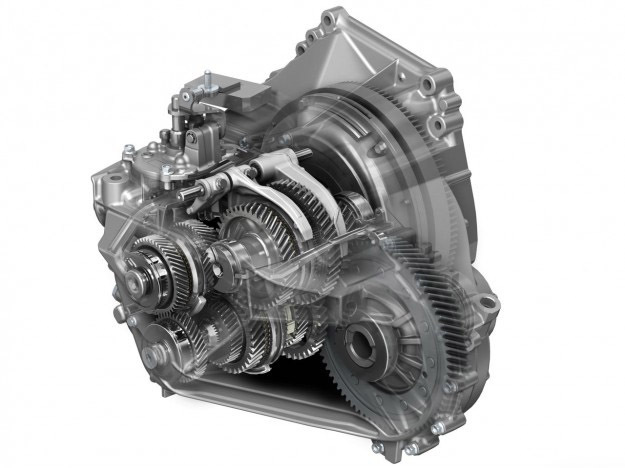 The Mazda SkyActiv Technology revolves around four main parts of an automobile: the engine, transmission, body and chassis. The engine is classified into Skyactiv-G (gas) / Skyactiv D (diesel), transmission as Skyactiv-Drive (automatic) / Skyactiv-MT (manual), body as Skyactiv-Body and chassis as Skyactiv-Chassis. These four main components will make the upcoming Mazdas clearer to drive. 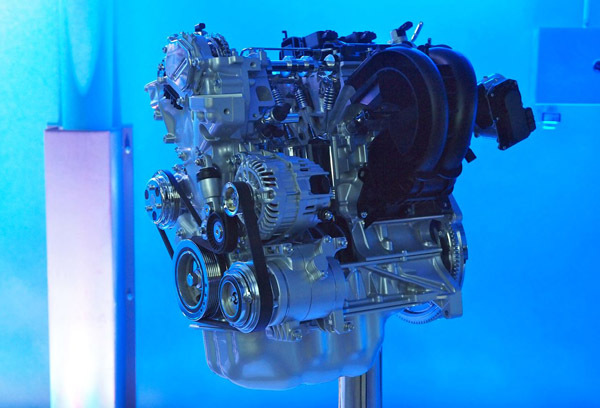 The SkyActiv-G & SkyActiv-D are the next-generation engines with the world’s best compression ratios. 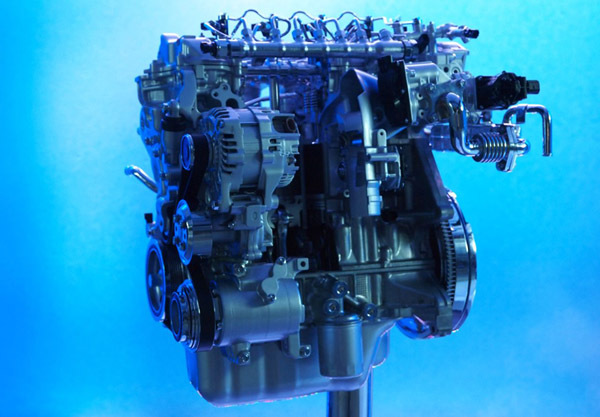 The G variant is a highly efficient gasoline engine, which is the outcome of Mazda’s pursuit of ideal combustion, whereas the D variant is a highly efficient diesel engine delivering outstanding acceleration and superior environmental performance. 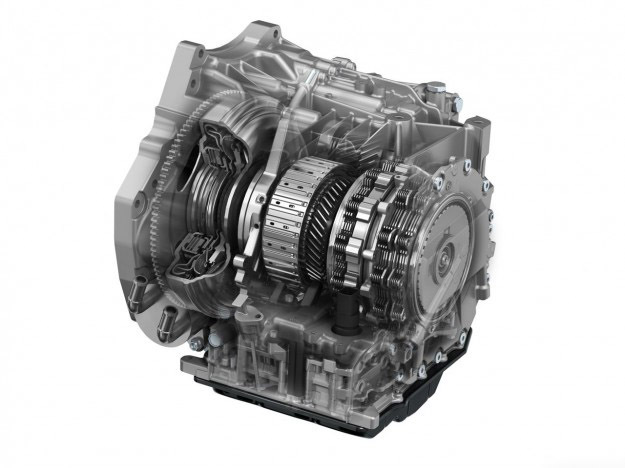 SkyActiv-Drive & SkyActiv-MT are the transmissions that deliver the joy of being at one with the vehicle. SkyActiv-Drive is an automatic transmission that combines all performance requirements, whereas the SkyActiv-MT is a manual transmission that gives all vehicles a shift feel like the MX-5. 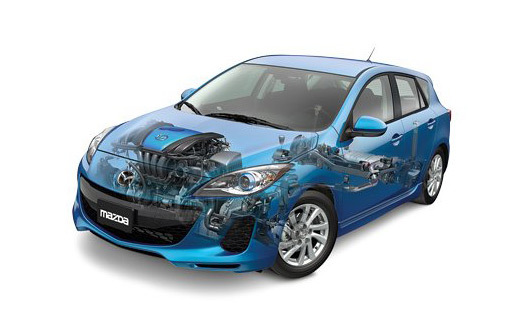 The SkyActiv-Body combines all these SKYACTIV technologies to reduce vehicle weight by nearly 100kg. 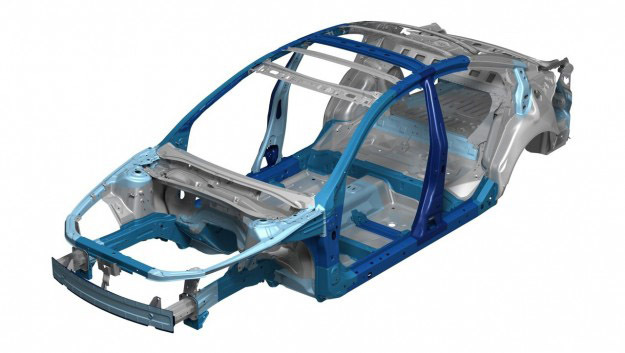 It provides a light weight body to the Mazda cars with superb rigidity and world class crash safety performance. And finally the SkyActiv-Chassis which provides a light weight chassis with refined dynamics and safety performance. Although the production using the Mazda SkyActiv technology will currently only start with the engies and the transmissions, the full suite of the technology will be introduced on new models further down the track.